It’s always good to know that a rocker never dies. Mark Ryan’s one such dude, giving it his all in the past with the Marked Men; now he’s refueled his passion with Mind Spiders. 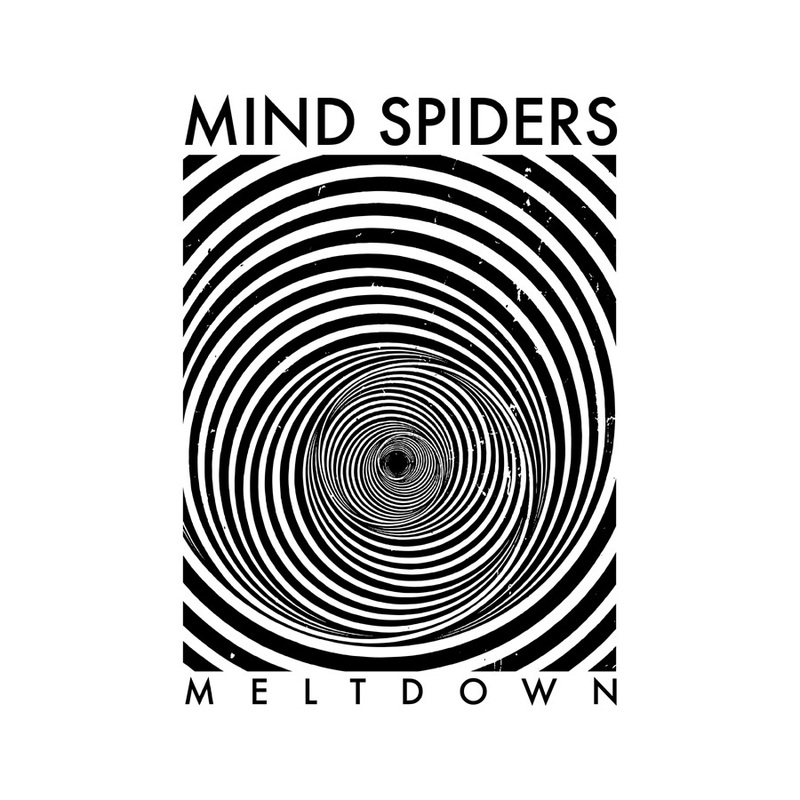 Meltdown is the group’s second album in less than a year, and their latest release for Dirtnap Records has them picking up precisely where they left off–and now with more drums! On the first few listens, you might think that opener “You Are Dead” bares a strong resemblance to Jay Reatard, as there’s that scratchy vocal, not to mention the way the lyrics are displayed that lets you gravitate towards the notion. But, the usage of two drummers has captured the explosive capacity of the group as a whole, something the aforementioned singer never quite had. And as Meltdown goes further with “Beat,” the chorus indicates that this is definitely a shout out to punk rock. Chugging guitars push you forward, but the chorus will bring the punk rock all the way home, even as the band steadily pounds onwards. When you stumble upon “More Than You,” you might literally stumble, as it’s the first Mind Spiders track, on this effort at least, that’s not jagged and dirty. Yes, there’s a bit of a haze coating the sound of the recording, but lurking beneath is a really nice bit of melody. Not to be a spoiler, but if you’re listening as you’re reading, you’re going to find that a lot more of the tracks on Meltdown resemble this number, as the latter half of the record takes a similar approach to this song. “Skull Eyed” takes on a similar pacing, but there’s definitely a haunting electronic element presence, which displays the risks that Mark Ryan’s willing to take with this group. I’d be interested to see what this sounds like live, as there’s definitely space to pick up the pace in a forceful manner. “Meltdown” closes out the album with an almost carnival-esque electronic playfulness that continues Side B’s theme of musical exploration, only doing so in the instrumental manner; this all hints that Ryan might possibly be trying to figure things out for the future. Taken as a whole, Meltdown‘s a solid record, though a little bit disjointed in its sonic construction. It brings on full-frontal rock n’ roll ferocity from the get-go, giving you a hefty does of energy on Side A. 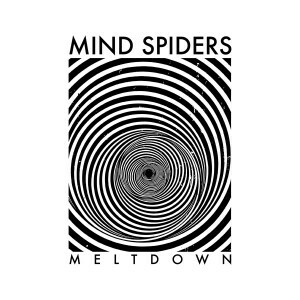 Side B, however, demonstrates that Mind Spiders are still working out some of the kinks as they continue to forge a path for themselves. It actually makes for the perfect vinyl listen, giving you two side of a most excellent band. We’ll just have to wait and see which path the group takes as they bound off into the future, but let’s rest assured that even when they’re figuring things out, they’re writing tracks that are better than most of the bands out there.